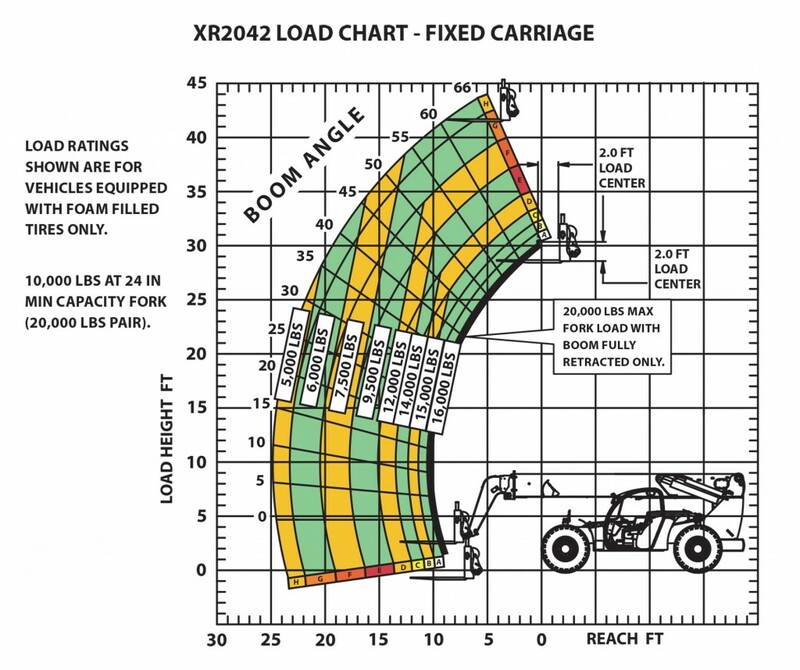 XR 2042 | Reynolds Rigging & Crane Service, Inc. 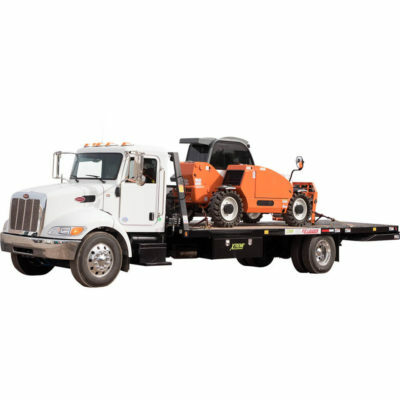 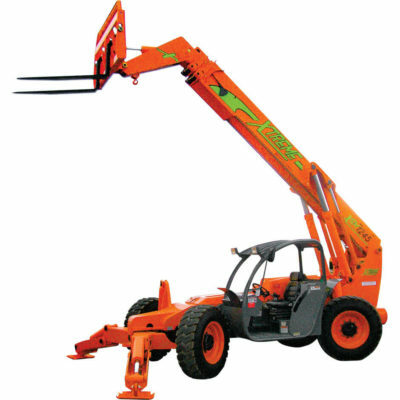 Designed for maneuvering in tight spaces, parking garages, and/or crowded jobsites. 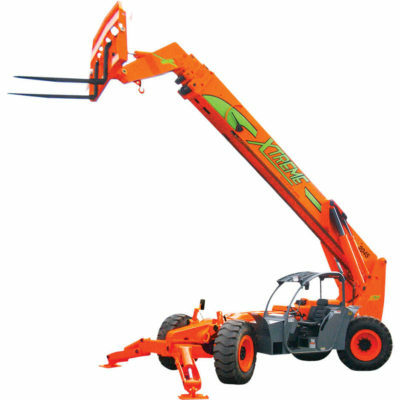 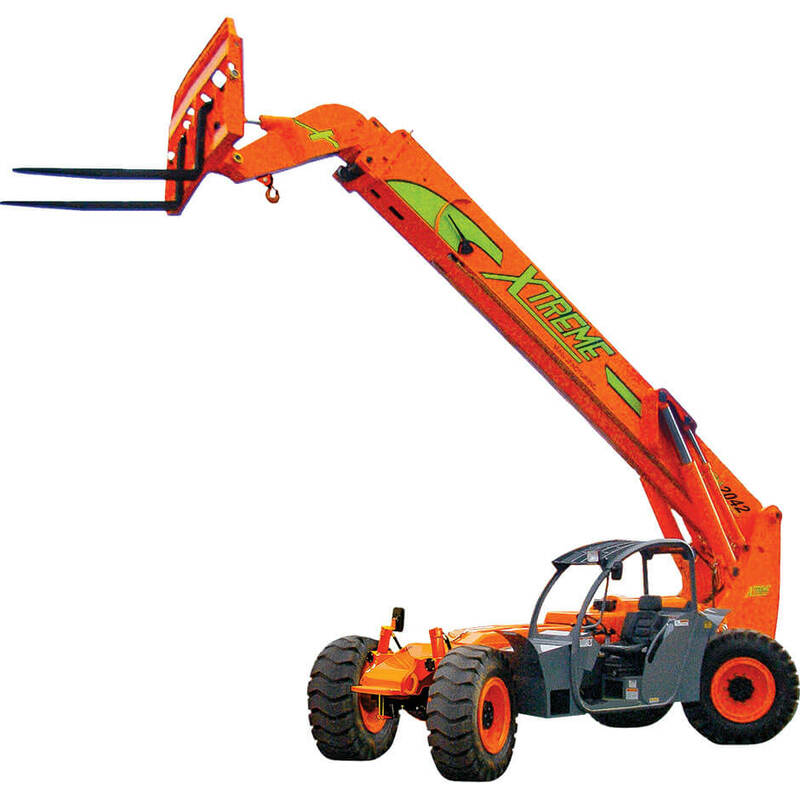 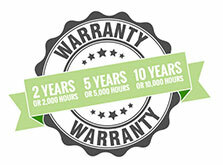 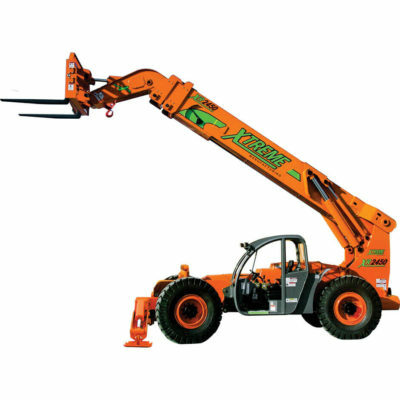 Also useful as a support machine for jobsites with larger forklifts or telehandlers.